Diagnostics product leader ADC has partnered with premier blood pressure technology innovator Suntech to create the first truly modular diagnostic station that grows with your needs: the ADview® 9000™. It can be purchased fully-configured, or with basic automated blood pressure with potential for upgrading. The 9000TRP rectal temperature probe, also known as SunTech® 52-0004-01, may be purchased to upgrade and enhance existing ADview® devices at any time. 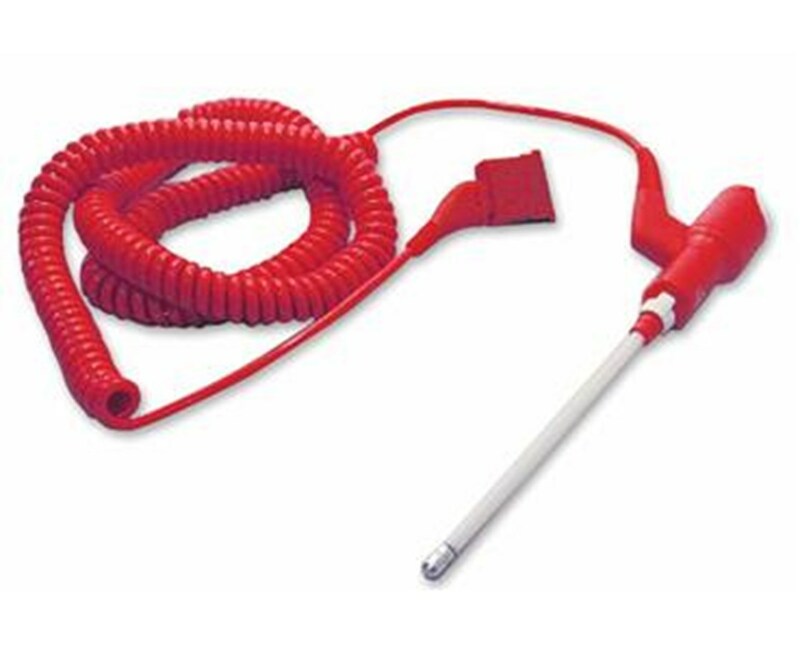 The rectal temperature probe is red, color-coded to avoid confusion with oral/axillary temperature equipment (sold separately). It attaches easily to existing ADview® temperature modules for quick, accurate, sanitary temperature measurement. 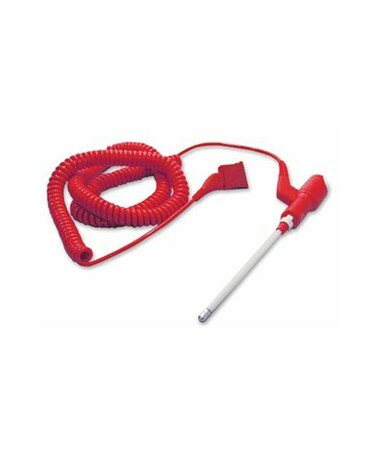 The included 9' (when extended) coiled cord ensures easy temperature readings within a wide range, conveniently eliminating the need to move the device or move patients for measurements.